Orders can be received from businesses (B2B), consumers (B2C), or a mix of both, depending on the products. Offers and pricing may be done via catalogs, websites, or broadcast network advertisements. The purpose of Iggnition’s Order Management is to keep track of customers, accounts, stock level maintenance, kitting and assembly, labor planning and tracking, picking and replenishment, packaging and shipping, product delivery, etc. 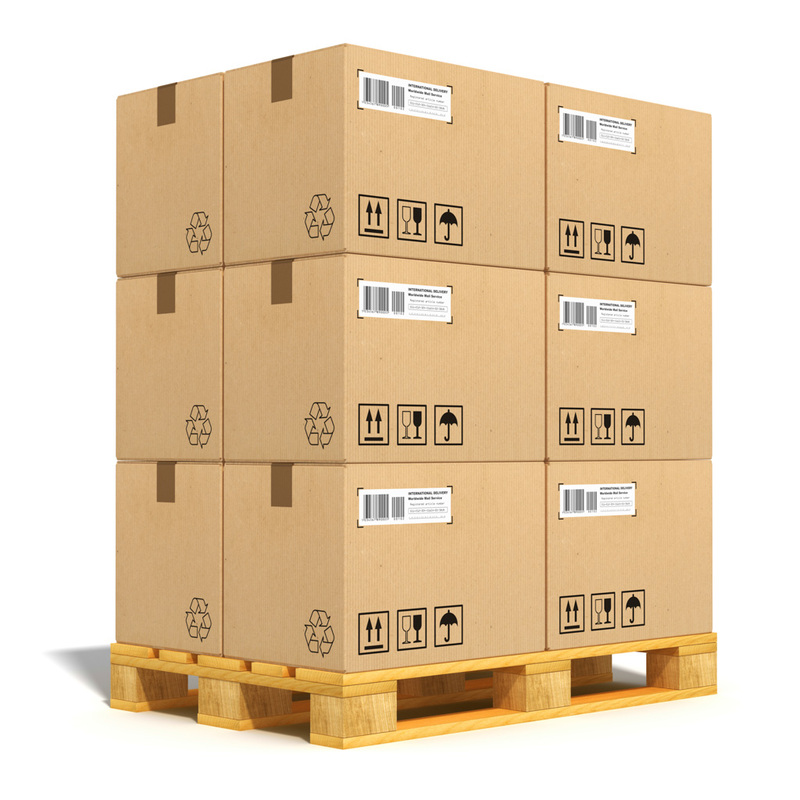 Order Management requires multiple steps in a sequential process like sourcing, back-order management, cartonization, labor estimation and planning, picking, packing, shipping and associated customer communications. Order management systems usually have workflow capabilities to manage this process. Order Planning – Planning out schedule window, labor, routing, wave, equipment, and other requirements needed to execute the order fulfillment process. 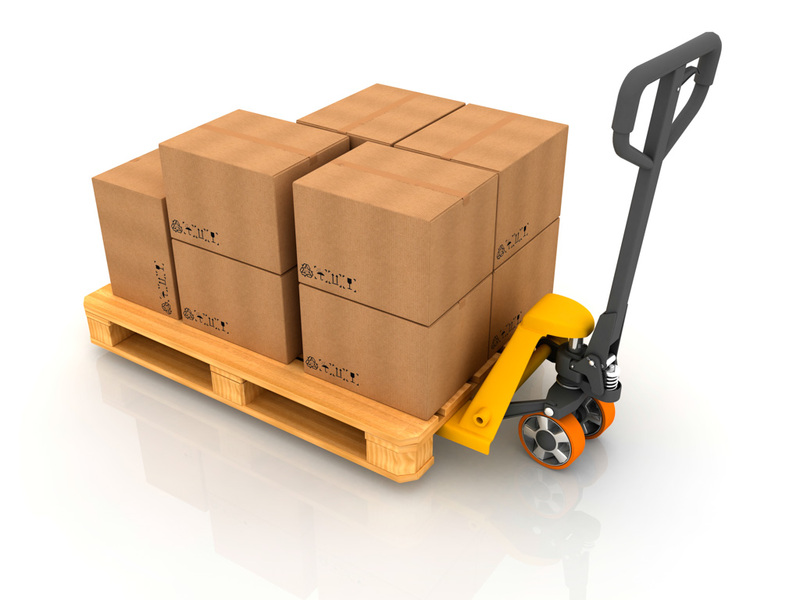 Order Processing – Processing step where the distribution center or warehouse is responsible to fill order (receive and stock inventory, pick, pack and ship orders). 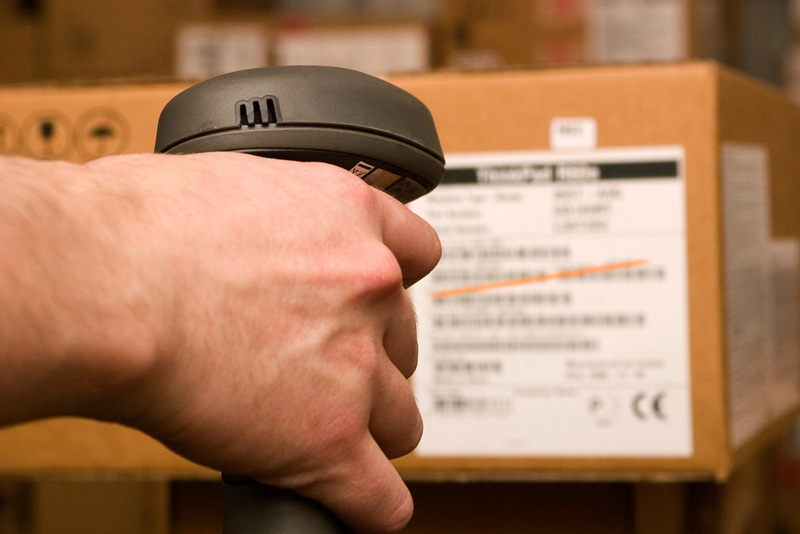 Iggnition’s Order Management enables you to efficiently and profitably manage and process your multichannel orders.